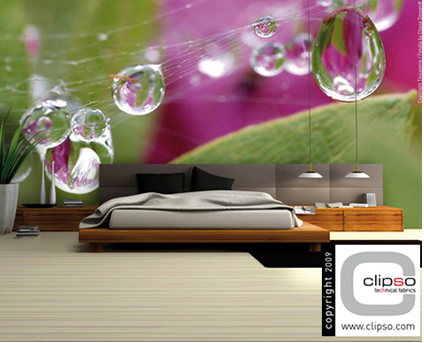 CLIPSO® can make large wall coverings from prints, photographs, paintings and designs. Customized home wall decor made easy. We create custom wall coverings that make your home design projects truly unique. Using custom home design images from talented visual artists and photographers such as Teo Jasmin and Renaud Van de Meeren, our wall designs are truly distinctive. We work with a major online photo agency and national museums, allowing us to make a wide range of home wall customization choices. 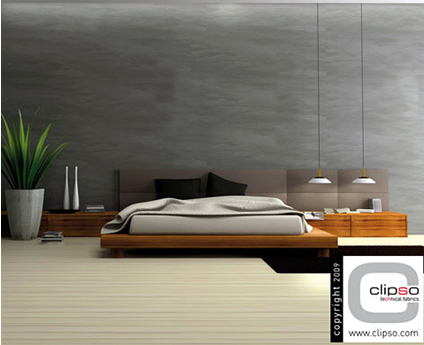 These various image collections are updated on a regular basis and can turned into large printed wall designs, wall panels and home murals by the CLIPSO® Design Team. From Leonardo da Vinci or Picasso wall prints to Vincent Van Gogh or Michelangelo custom murals, our large scale customized wall prints are perfect for any artistic home. We can also print and customize any image from your personal files to create large wall graphics. We can enlarge your favorite photograph or design pattern and turn it into a spectacular custom mural. For more visual examples of our custom home wall coverings, take a look at the before and after photos from past home renovations as well as our extensive gallery of photos.